Fundraising Goal Achieved for Herts Hike 2017! 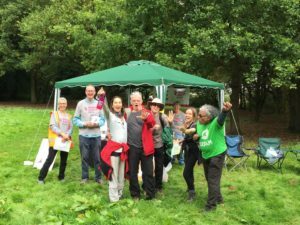 | Fundraising Goal Achieved for Herts Hike 2017! ← A BIG THANK YOU to everyone who made 2017 Herts Hike a great success!